To be a diver that is completely prepared for any diving situation that may occur, you will need the experience and training gained from Specialty Courses. 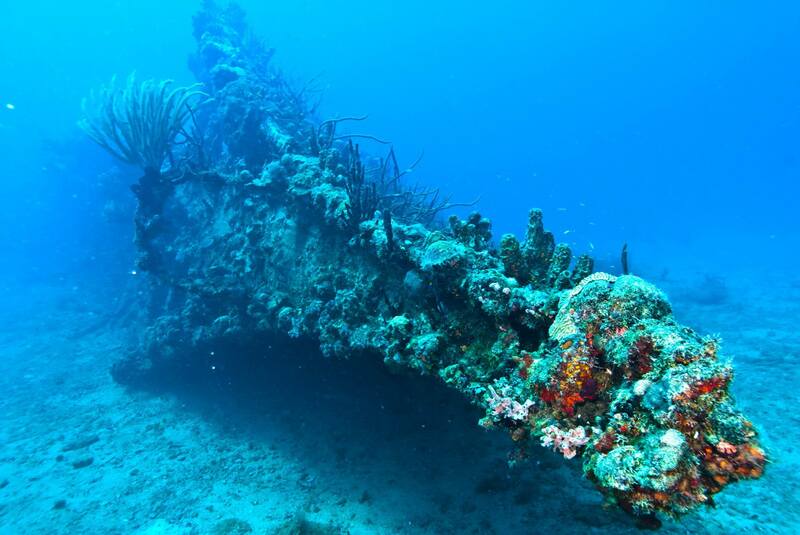 Taking our courses is your chance to begin a journey that explores beyond the surface of diving. 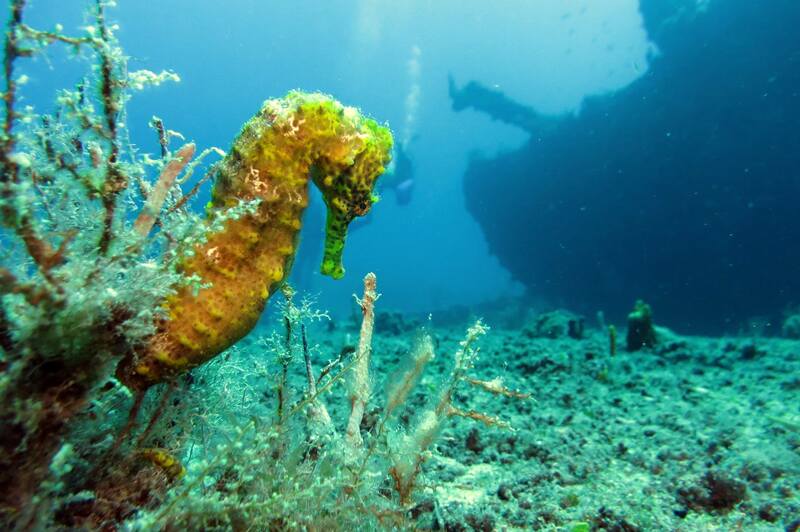 Each course will provide you with the proper knowledge and skills to truly consider yourself an experienced diver.  Our goal is to prepare you for the adventure that lies ahead, as well as make sure you have a good time doing it! With our professional staff, we are able to conduct numerous continuing education (or specialty) dive classes at all of our locations. 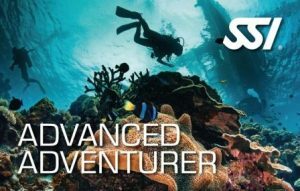 Advanced Adventurer can be the entry to continuing education, especially for those divers who cannot decide which specialty courses they want to learn. During the Advanced Adventurer Program, you will have the chance to try out 5 different specialties. You will complete one open water training dive per specialty in order to get a better understanding for each specialty area. Later, you can choose to complete all or just a few of your selected specialties through a Specialty Course by completing the second dive and finishing all academic requirements. 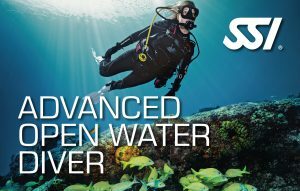 SSI’s Advanced Open Water Diver rating stands alone in the industry with the highest combination of diving knowledge and experience. No other agency’s advanced diver level compares. To earn the certification for Advanced Open Water Diver, you must complete 4 specialty courses and have done a total of 24 dives. SSI’s Master Diver rating is one of the most elite ratings in diving today. Divers that have completed this level have combined the knowledge, skills and experience to truly call themselves Master Divers. To earn the certification for Master Diver, you must complete 4 specialty courses, Diver Stress & Rescue and have logged a total of 50 dives. A non-diving course, it is suitable for all. Designed to teach the basics of first aid and CPR, completing the course should give you the confidence to help when needed. This course now includes training on defibrillators. Dive BVI is proud is assist in VISAR (Virgin Islands Search And Rescue) in training their volunteers. 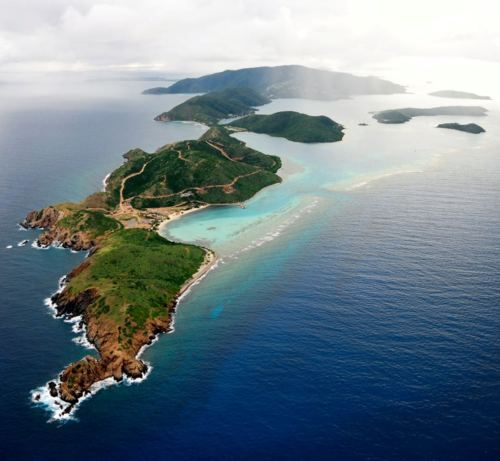 We are very proud of the work they do in and around the BVI. One of the most important courses to learn, our Stress & Rescue Diver course focuses on raising your skills and confidence to the point where you could be of assistance to another diver. We cover situations from dealing with tired divers up to running searches for missing divers and rescuing unconscious divers. The course is made up of independent study with the SSI Digital Stress & Rescue Diver Course, followed by a review with the instructor and short test. We then run through the required exercises in controlled conditions, culminating in enacting a full rescue situation. The first leadership level within the SSI system, completing the Dive Guide course allows the candidate to lead qualified divers. An intensive course, the academic work required will bring you understanding of diving, diving skills and diving environment to the highest level. Internship Program: Dive BVI’s Summer Divemaster/Assistant Instructor Internship is a professional development course in the growing and more demanding Resort Diving Business. 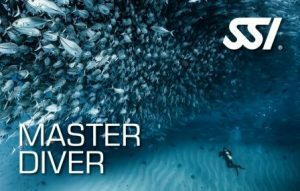 After completion of this course, you will hold a professional certification as a SSI Divemaster or SSI Assistant Instructor and have knowledge in resort dive center operations from displaying leadership abilities and professionalism, equipment management, dive boat organization and guiding, safety protocol for divers and snorkelers, and retail center support. Learn how rebreathers work and how eCCR divers can remain underwater longer. Discover how they enable divers to closely approach marine life to interact, to take video and photographs, stay warmer and make observations that would otherwise be missed by divers on open circuit scuba. Once you’ve gone Silent, you’ll hear what you’ve been missing! A good diver is always learning!